Germain started at Fedmet in 1996 as a business and marketing strategist. Today, Germain is on the Leadership team and serves as the Director of Sales in Latin America. His support has helped build a very successful team in Latin America. Germain started working for Fedmet after I graduated from McGill University with an International Business degree. 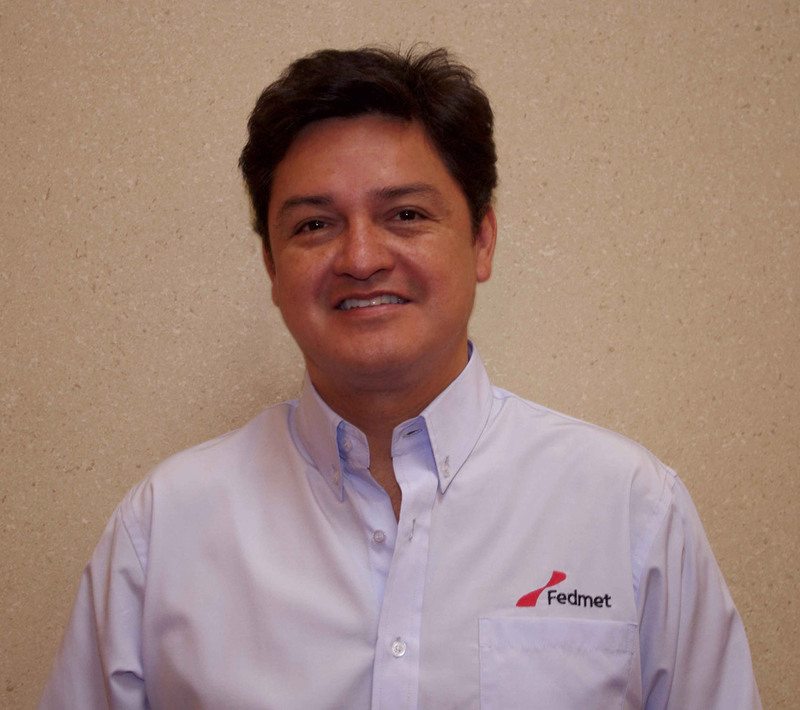 He has been with Fedmet since the early years and has been an integral part of growing the company into what is has become today. Germain loves spending time with his 2 children and riding horses.